Some exclusive content is coming to Crash Team Racing Nitro-Fueled on PlayStation 4. 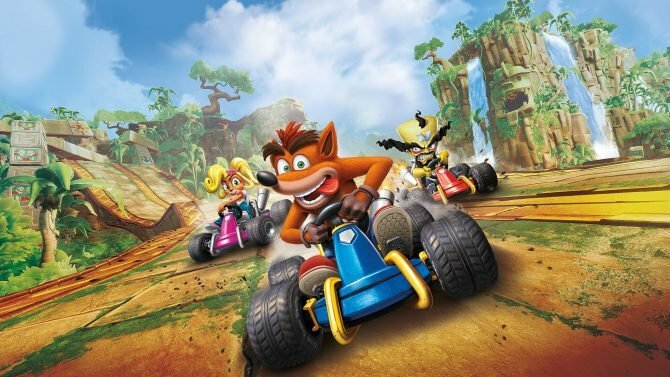 In the PlayStation 4 version of Crash Team Racing Nitro-Fueled players will be able to access some Retro skins for Crash, Coco, and Cortex as well as some Retro karts and a Retro track. 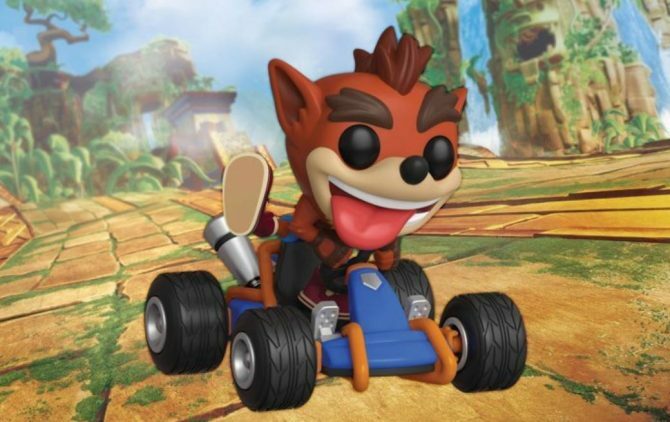 These Retro skins are modeled after the original character models in Crash Team Racing and so bear a more voxel-like resemblance than the furry high definition of 2017’s remake. 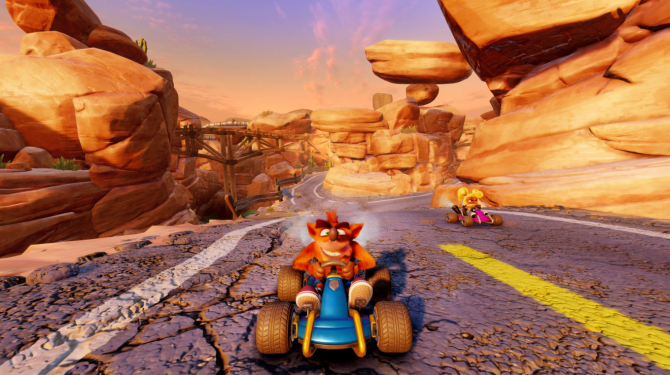 This remake of the original Crash Team Racing from 1999 is a complete remake comes from Beenox unlike the Crash Bandicoot N. Sane Trilogy that was handled by Vicarious Visions. 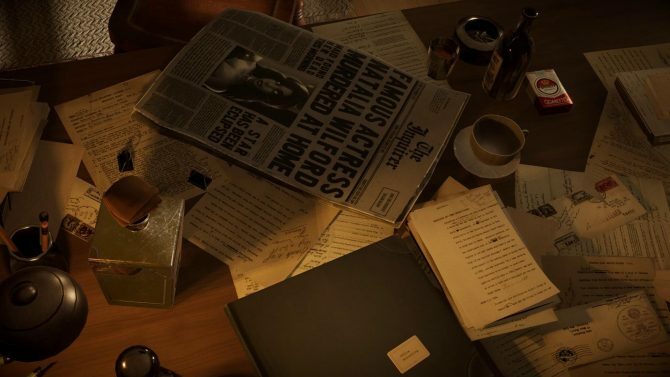 Much like the trilogy remake it features completely new and upgraded graphics from the original, adding tons of new details to pre-existing assets and even introducing new flair to tracks and racers while retaining the gameplay of the original. However, unlike the N. Sane Trilogy, Crash Team Racing Nitro-Fueled will be launching on all platforms at the same time: June 21, 2019. Announced at The Game Awards, following some rumors, the remake will be bringing back perhaps the best non-Nintendo kart racer. With CTR Naughty Dog decided to take on Mario Kart much like Crash Bandicoot was seeking to take on Mario platformers, especially in their famous advertising campaign. 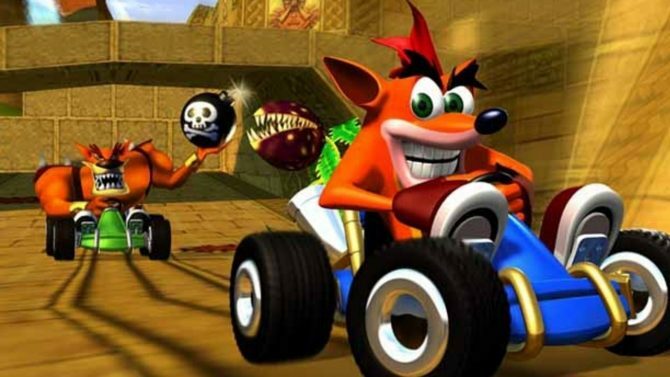 As a PlayStation kid I played tons of CTR and am looking forward to revisiting the classic and presumably being dominated online by other, better, racers. Crash Team Racing Nitro-Fueled will also include content from the game Crash Nitro Kart which was developed by Vicarious Visions and released in 2003 as an indirect sequel to CTR. You can view the new trailer showing the Retro skins in the video below. Crash Team Racing Nitro-Fueled will also be playable at PAX East at the PlayStation Booth.